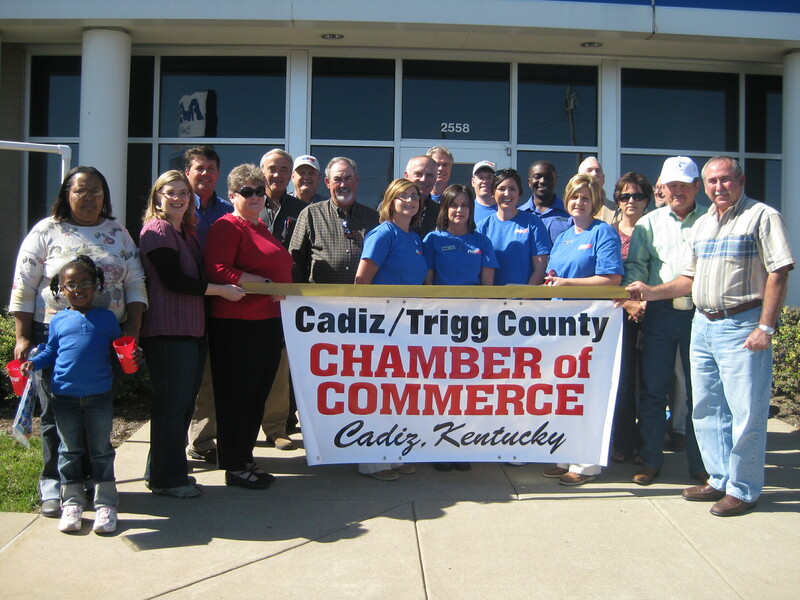 On April 28, 2010, FNB announced the purchase of the Mayfield and Cadiz, Kentucky locations of Integra Bank. On Monday, September 27, 2010, Integra Bank’s offices in Mayfield, located at 408 East Broadway and in Cadiz, located at 2558 Main Street and 1197 Canton Road opened their doors as FNB Bank, Inc. Soon after the FNB and Integra Bank conversion concluded, FNB broke ground on a new Mayfield South office, located at 310 Charles Drive next to its existing 24-Hour Drive-up ATM.